The War on Drugs has created the highest prison population in the world, 2.3 million American. Worse it has kept diseased addicts from receiving the care that they deserve. More people are dying each year than American soldiers died in Vietnam. 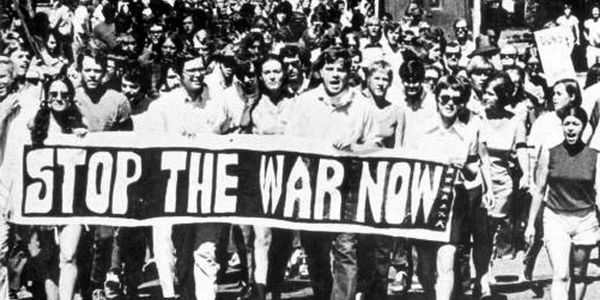 This is the Anti-War movement of the 20th century. Declassifying drug possession to a misdemeanor would allow more funding to go toward harm reduction services and end the cycle of mass incarceration.